How To Back Up Google Photos? Google is exapanding in the cloud computing business. 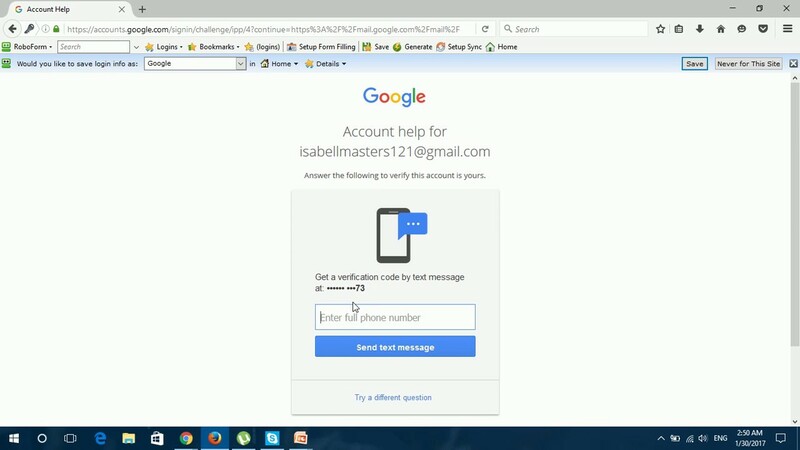 Photo sharing sites such as flickr, probably pop up first, but Google intergates everything and makes sharing easier than ever with its storage device. Google photos has access to the 15 GB of free space that Google drive offers. 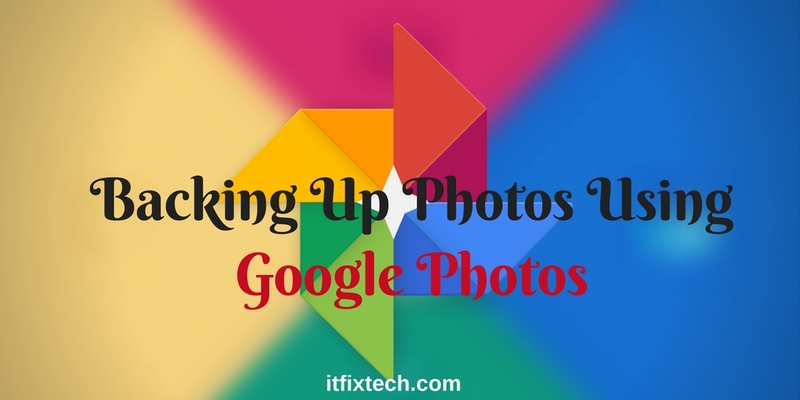 Google photos can still be used just for private backup and infact it has a handy automatic backup option that will copy all the photos on your phone on their cloud. 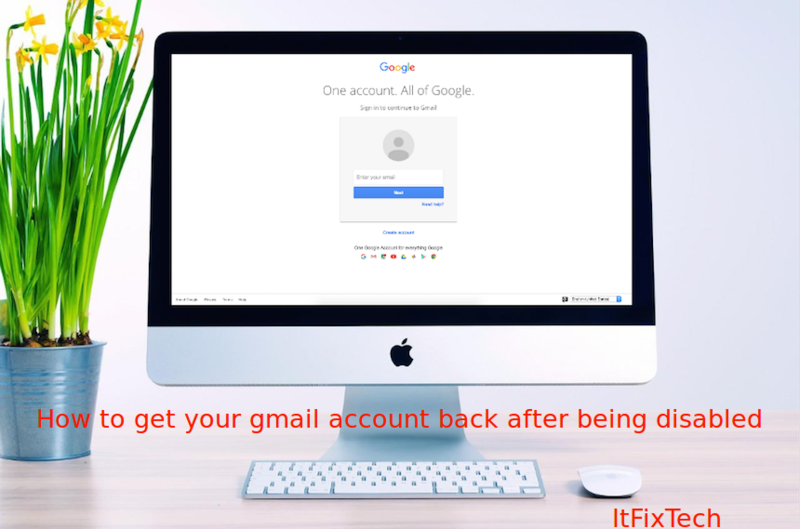 Occasionaly user do faces certain issue on how to create a backup of Google Photos product follow the steps to resolve. first of all, open your Google photos app on your mobile device. Then click on the Menu tab at the top left. Then select settings and further click on Backup and sync. At the top, switch it on or off . Make sure if you have back up and synchronize your account then after deleting the photos app from your device will not turn it off.